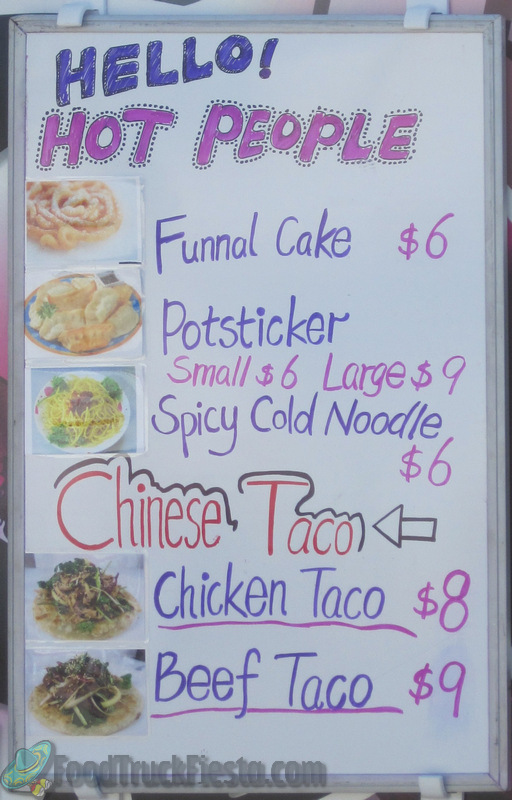 Hot People Food is a new food truck permitted in Arlington, VA. Their slogan is straight-forward: Hot People Eat Hot People Food. 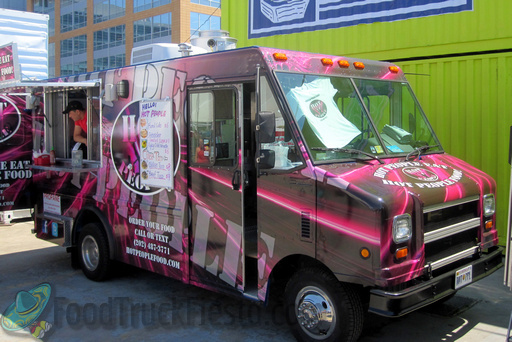 They are known for the eye-catching design of their truck. First spotted serving samples on Jan 6, 2012 by FTF reader David. The menu is focused on low calorie dishes, fresh meats and vegetables. In mid-February 2013, they acquired Shanghai Lounge @ 1734 Wisconsin Ave NW!